-Atomic Heart RTX tech demo –Atomic Heart tech demo is a beautifully detailed tech demo from Mundfish that features ray traced reflections and shadows, as well as NVIDIA DLSS technology. -Justice tech demo - Justice tech demo hails from China, and features ray traced reflections, shadows, and NVIDIA DLSS technology. 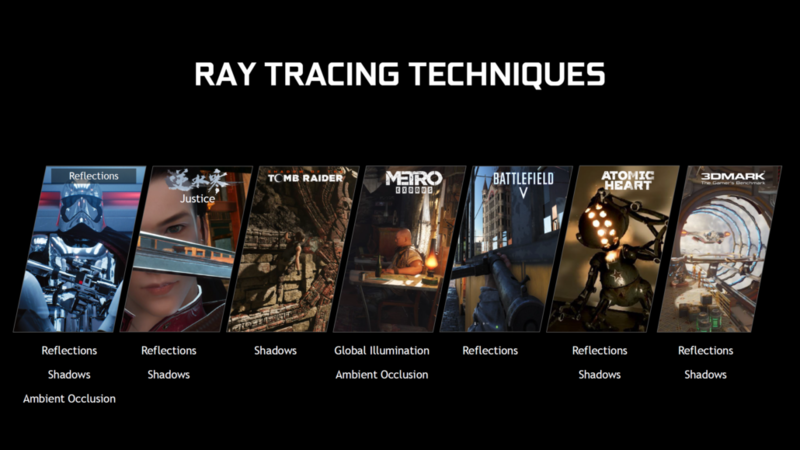 It is the first time that real time ray tracing has been used for caustics. -Reflections tech demo – The Reflections tech demo was created by Epic Games in collaboration with ILMxLAB and NVIDIA. Reflections offers a sneak peek at gaming’s cinematic future with a stunning, witty demo that showcases ray-traced reflections, ray-traced area light shadows, ray-traced ambient occlusion for characters and NVIDIA DLSS technology. Today, NVIDIA released a trio of RTX technology showcase demos, giving gamers a taste of the immersive real-time ray-traced visuals and improved performance that developers are bringing to games. 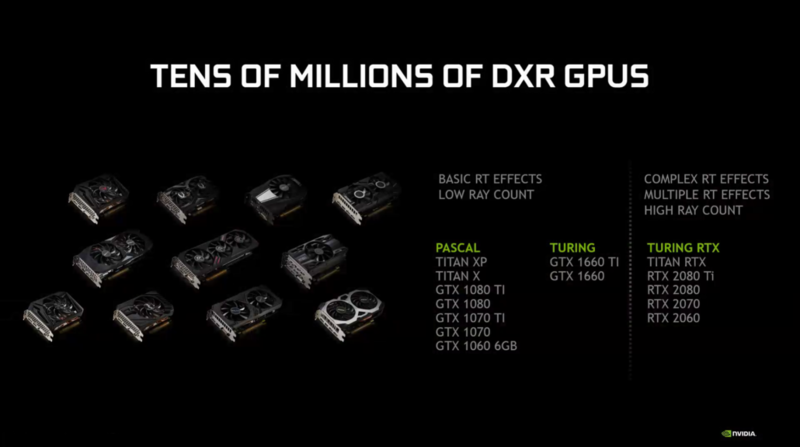 NVIDIA also released a new Game Ready Driver today that enables millions more gamers with GeForce GTX GPUs to experience ray tracing for the first time ever. 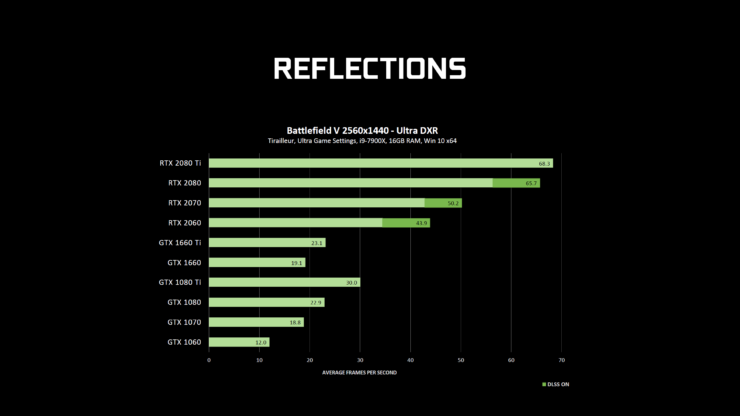 With dedicated RT cores, GeForce RTX GPUs provide up to 2-3x faster performance in ray-traced games, enabling more effects, higher ray counts, and higher resolutions for the best experience. 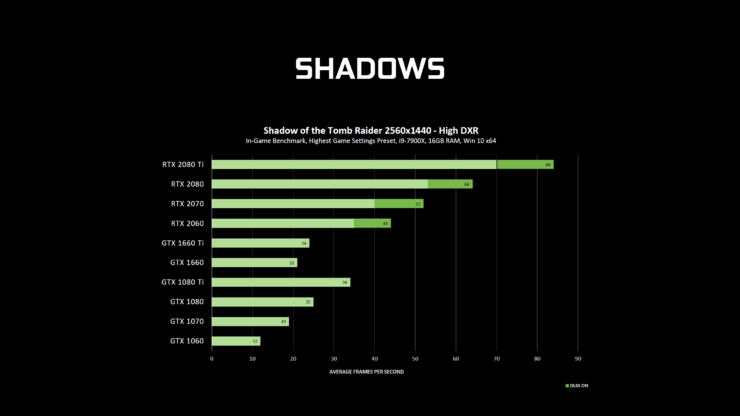 With this new driver however, GeForce GTX 1060 6GB and higher GPUs can execute ray-tracing instructions on traditional shader cores, giving gamers a taste, albeit at lower RT quality settings and resolutions, of how ray tracing will dramatically change the way games are experienced.